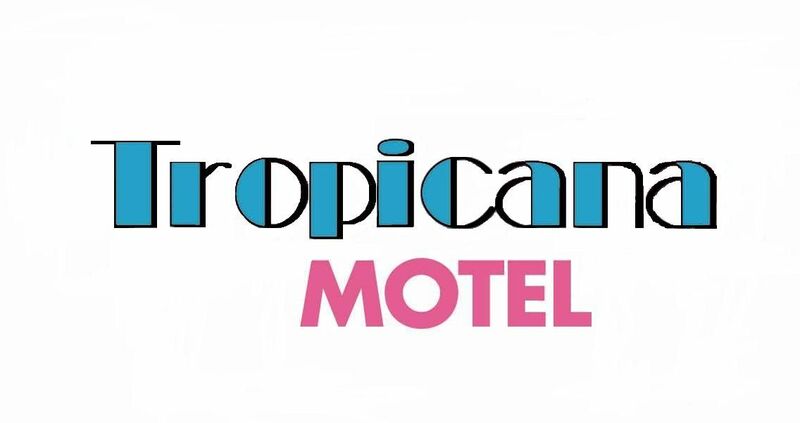 Tropicana Motel (OFFICIAL SITE) - Reserve Direct for the best price. Come and live it up at the Jersey Shore in Wildwood with a summer full of sun and lots of fun! Tropicana Motel in Wildwood is a charming property with a variety of art deco style rooms on the premises that cater to families of all sizes. Larger families can stay in the deluxe rooms available that are equipped with two comfortable queen beds that can sleep up to four people. This clean, quiet motel in Wildwood also offers pool privileges at our 4 sister properties for your family to enjoy (does not apply to student prom reservations). Plus, this property is next to the world famous Wildwood Boardwalk. Located in the Heart of All Activities in Wildwood. One block from the Beach, Boardwalk, and Amusement Piers. We invite you to experience a fabulous vacation in a charming atmosphere! Park your car and walk to all vacation activities Wildwood has to offer. The Tropicana Motel in Wildwood provides different rooms for different needs. Please choose the one that would best accommodate you. We are also able to provide extended stay accommodations. Standard room accommodates up to four guests and includes refrigerator and microwave. Deluxe room accommodates up to 4 guests and includes a refrigerator, microwave and toaster. Daily maid service, 32" flatscreen TV, refrigerator and microwave in every room. Casino excursions, teen friendly (April - June only), prom and senior specials, senior citizen and group tours. Spacious sun deck, free parking - one car per unit, balconies, self controlled air conditioning / heat, outdoor barbecue grill, Atlantic City casino transportation, ice machine, vending machine, free WiFi hotspot on the sun deck, Visa, Mastercard, and Discover accepted.